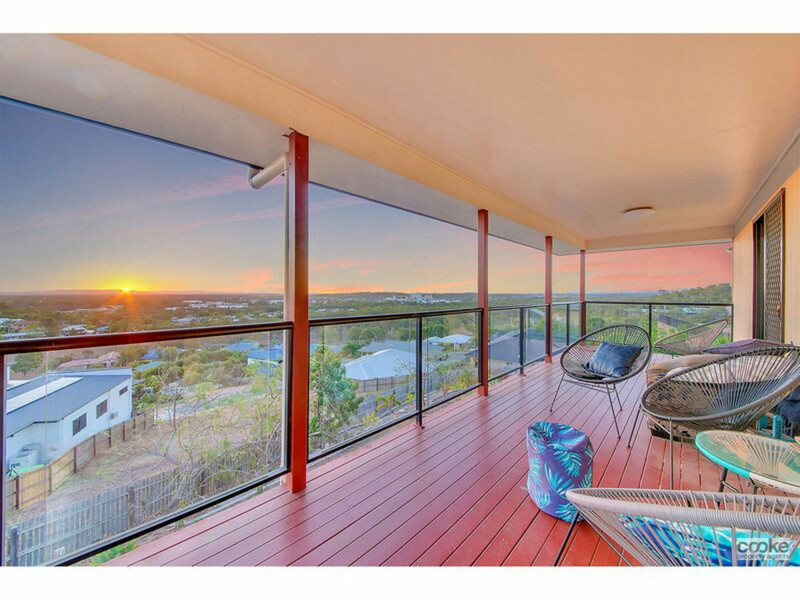 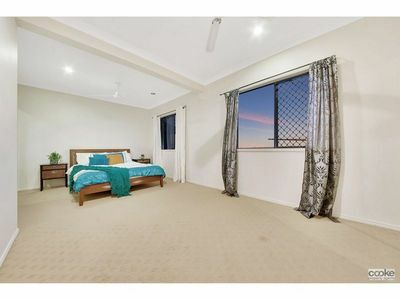 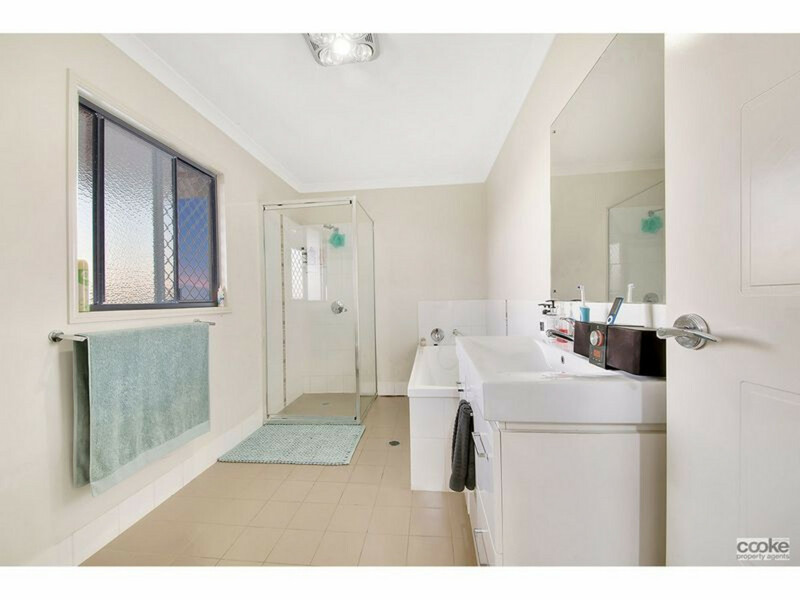 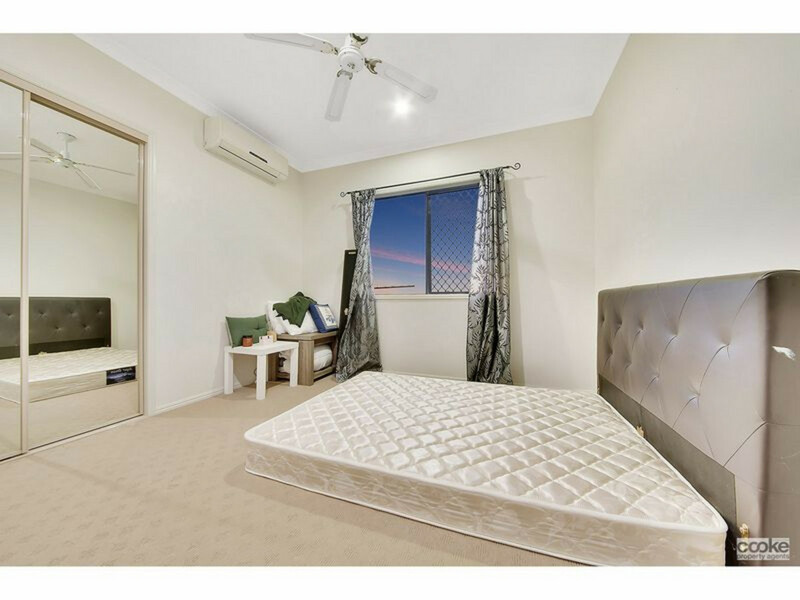 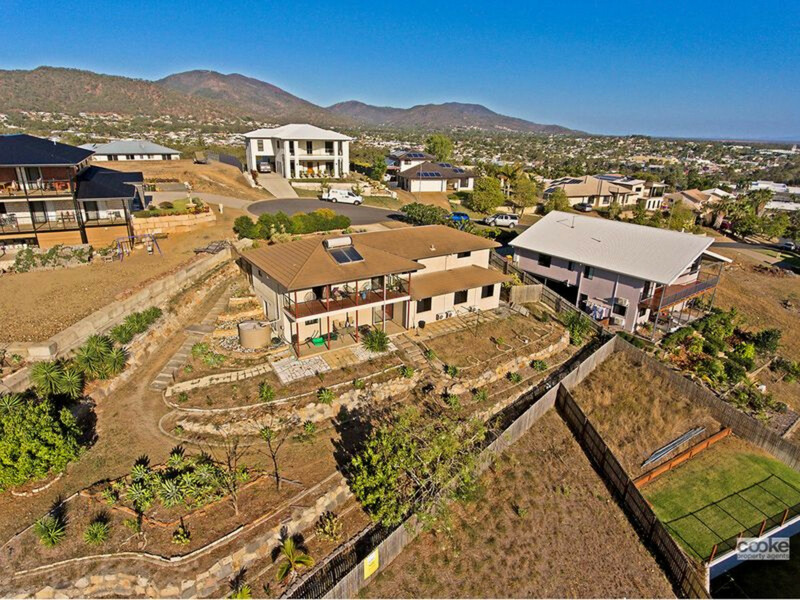 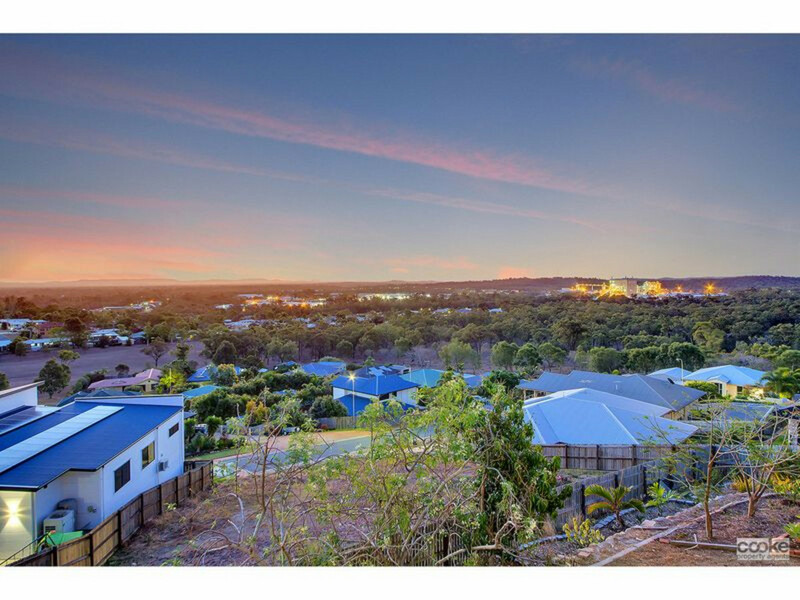 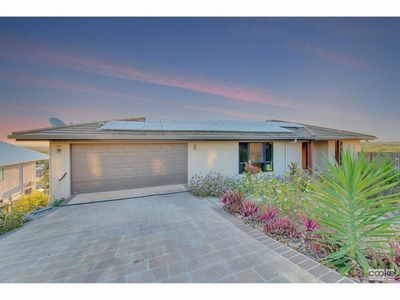 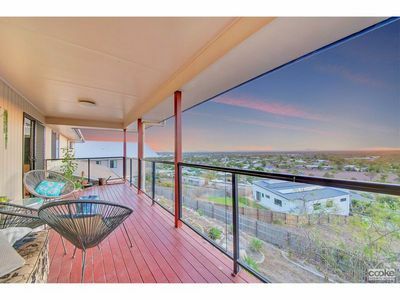 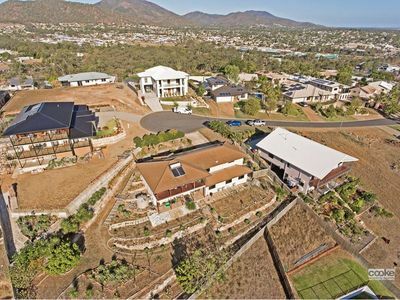 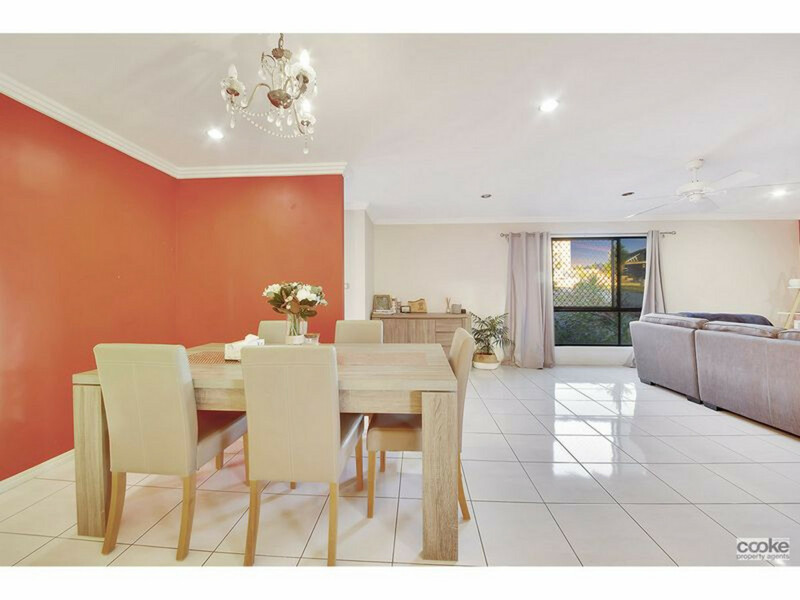 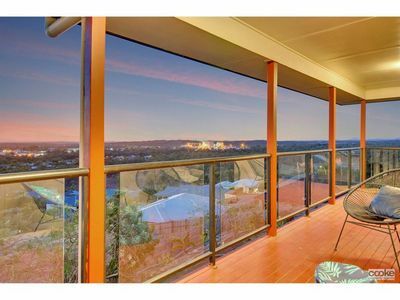 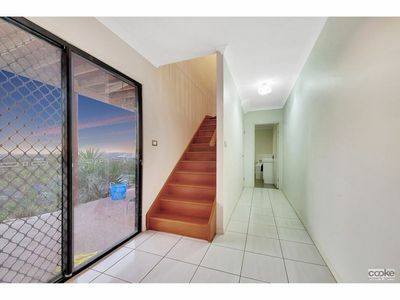 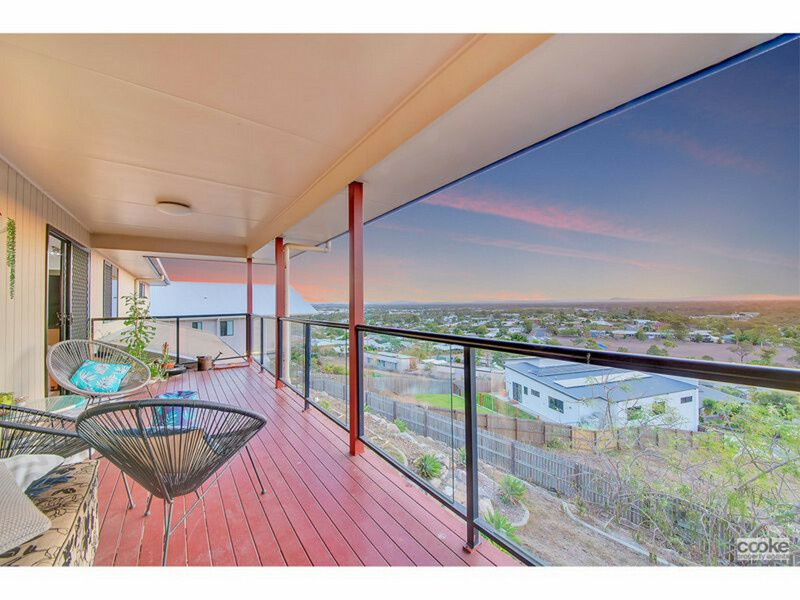 BEAUTIFUL HOME IN KAWANA, ROCKHAMPTON WITH SPECTACULAR VIEWS !!! 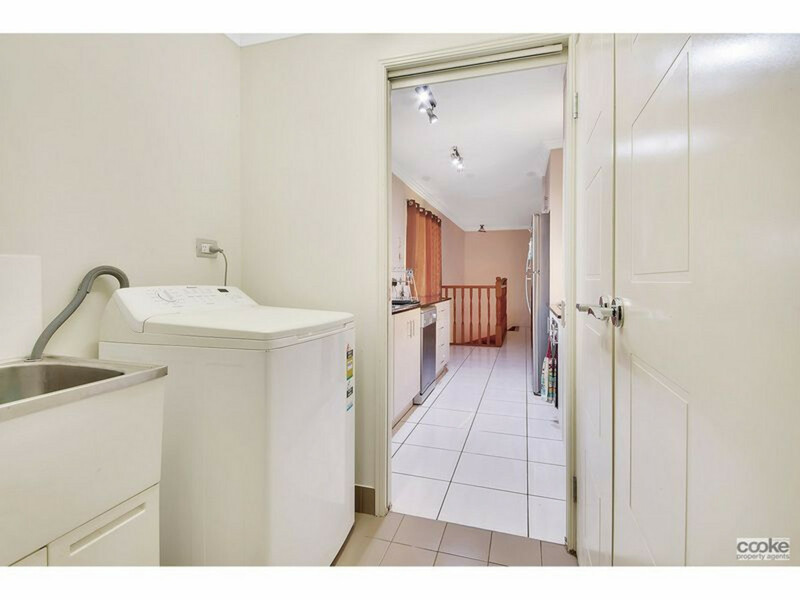 This property is truly spectacular, entering on the ground floor of a double garage with remote roller access, walking directly into the kitchen with ease. 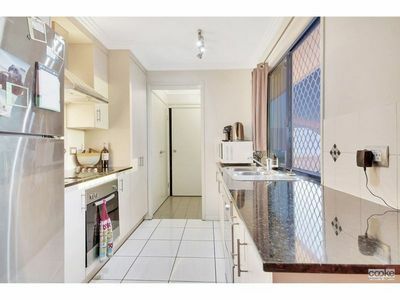 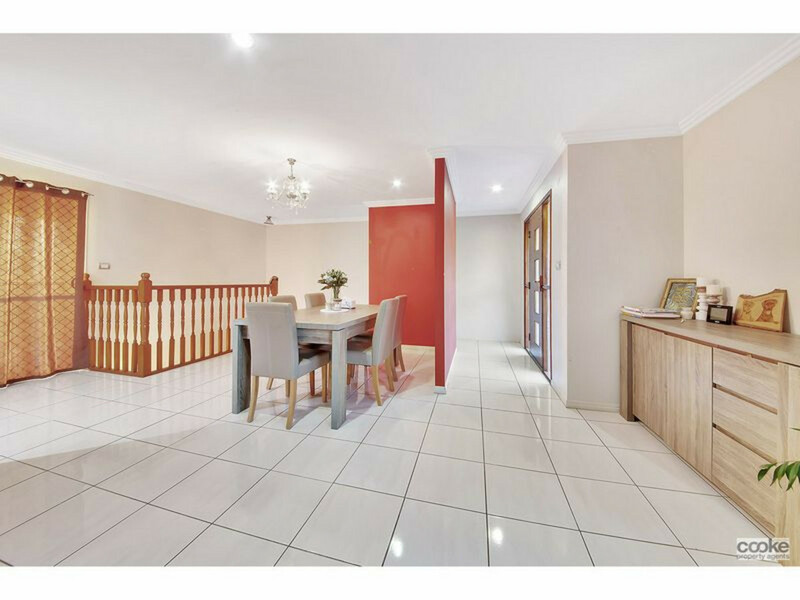 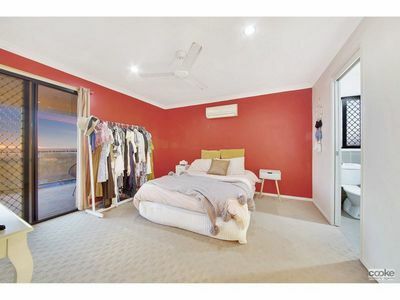 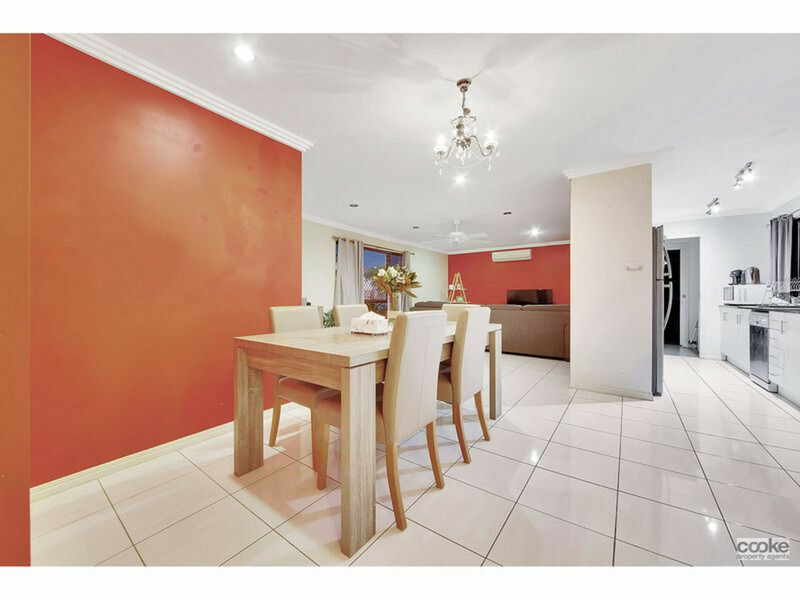 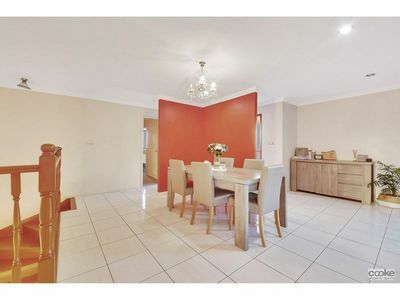 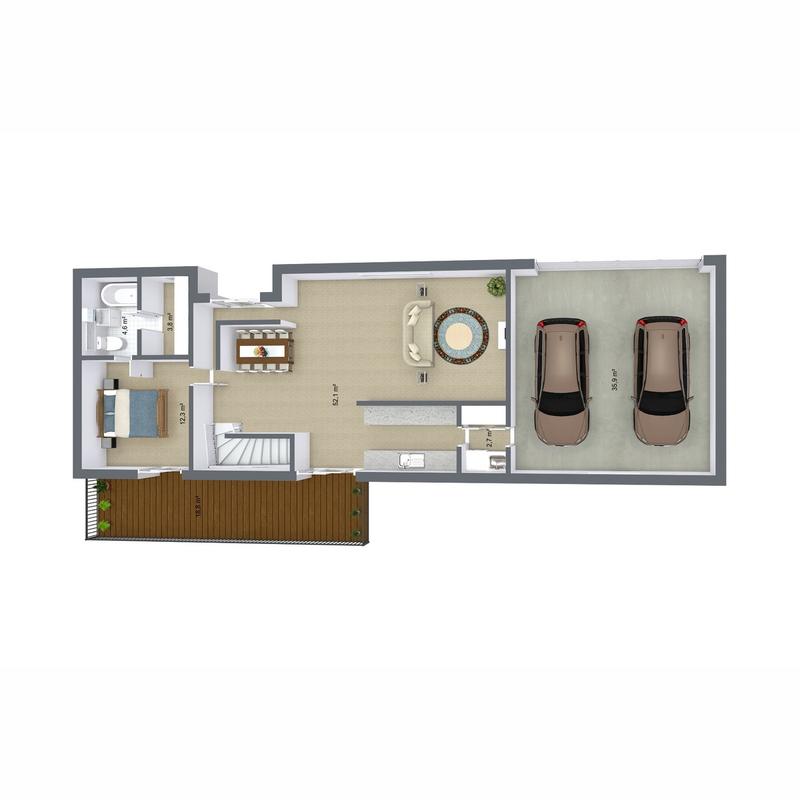 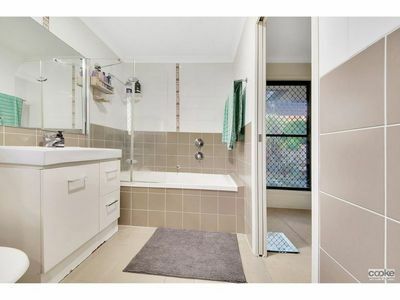 This property features the main bedroom on the ground level with ensuite and very large walk in robe. 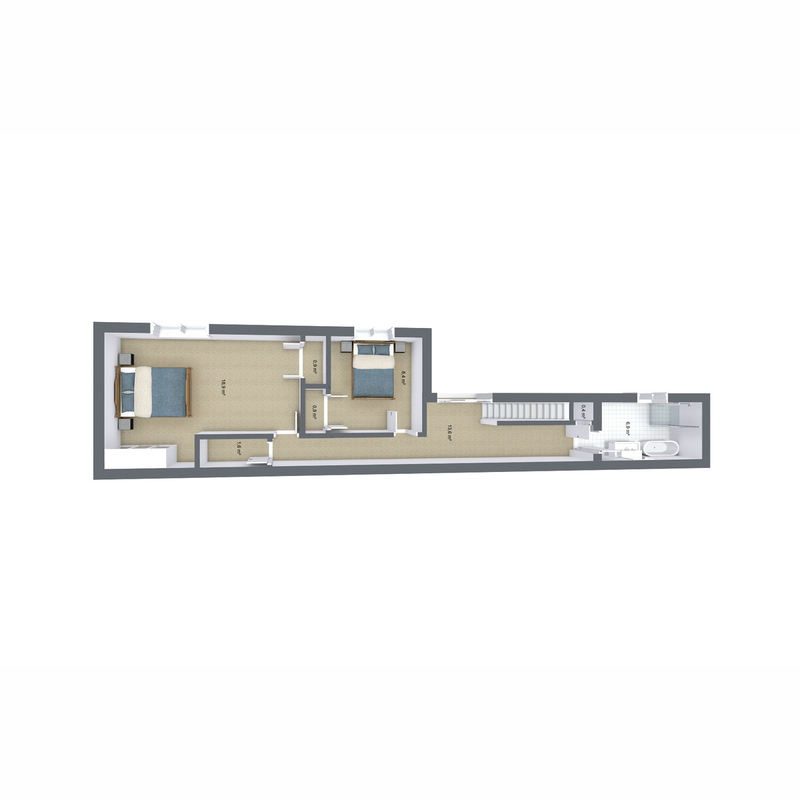 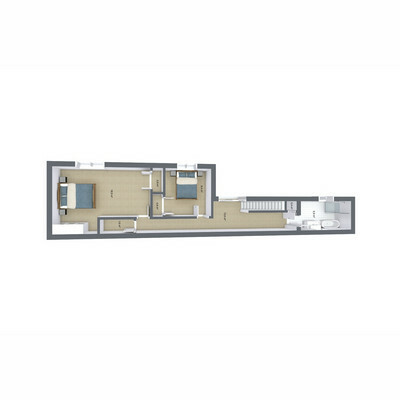 Make your way down the internal stairs to discover 2 bedrooms (wall could be replaced to put back as 3) Full bathroom and storage room. 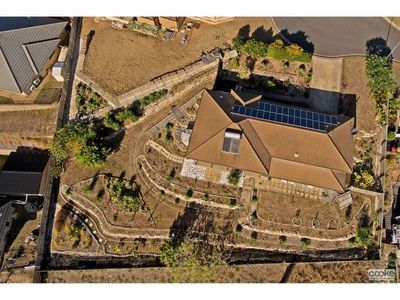 Step outside to find a rainwater tank, beautifully landscaped gardens, fully fenced. 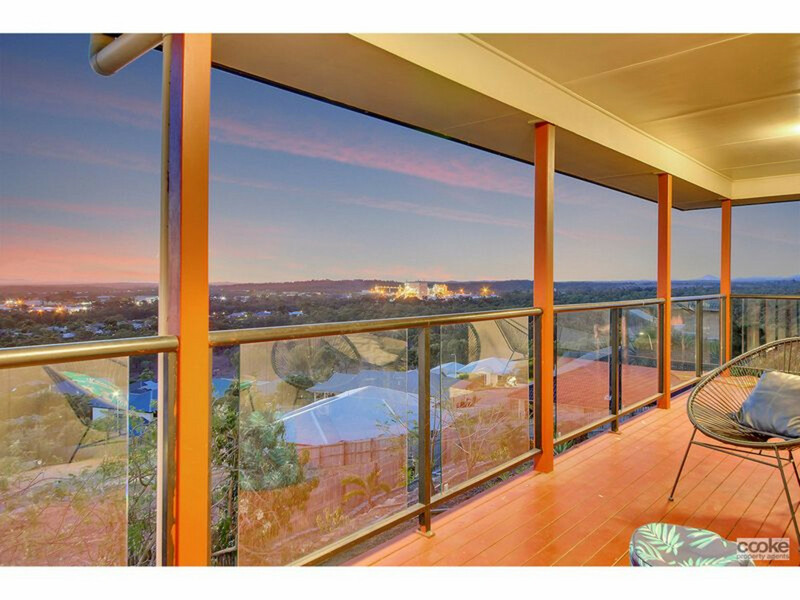 * Panorama Views of the city and mountains. 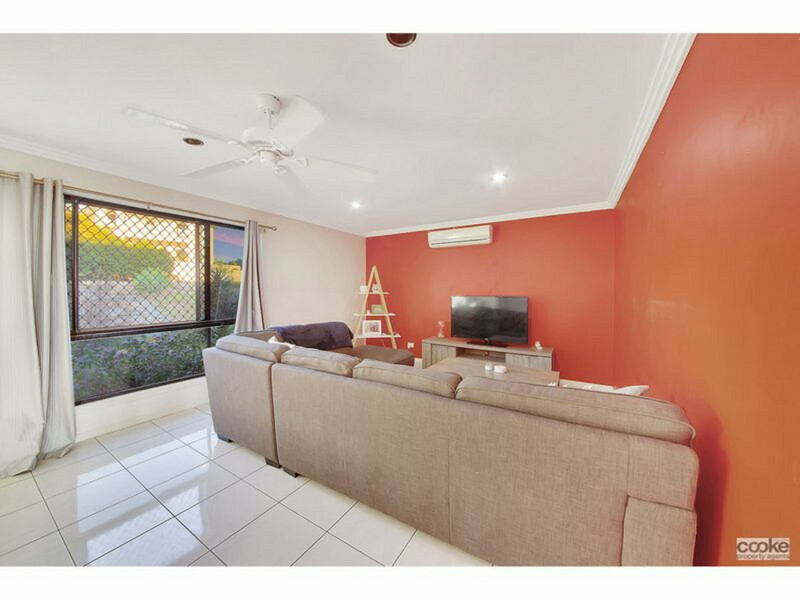 * Full Split System Air Conditioning and fans. * Boasting 5Kw SOLAR – Imagine the huge savings on electricity.